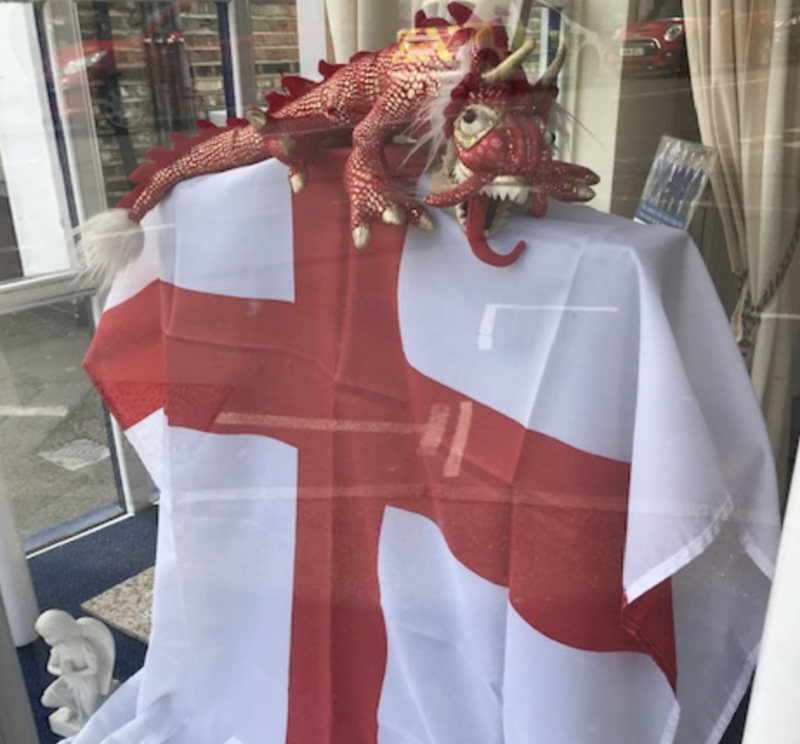 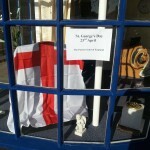 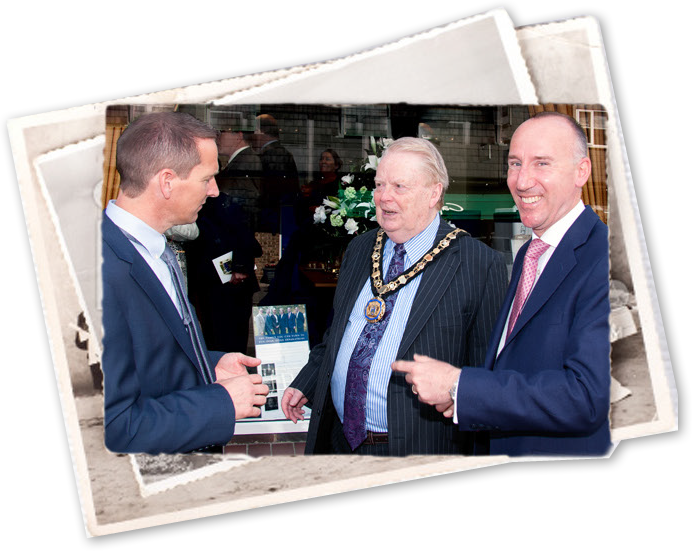 Happy St George's Day from all at Lodge Brothers! 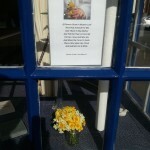 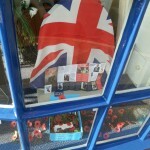 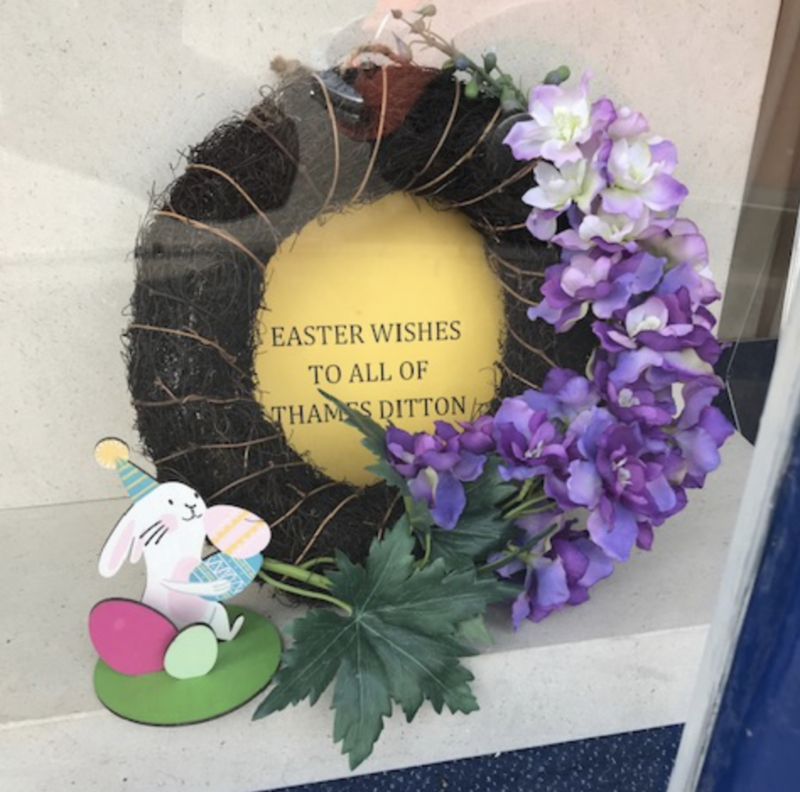 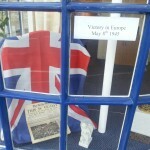 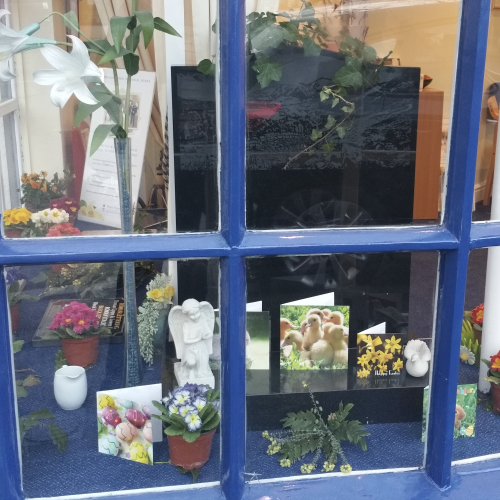 A simple Easter wreath in the Thames Ditton branch window wishing a happy weekend to all! 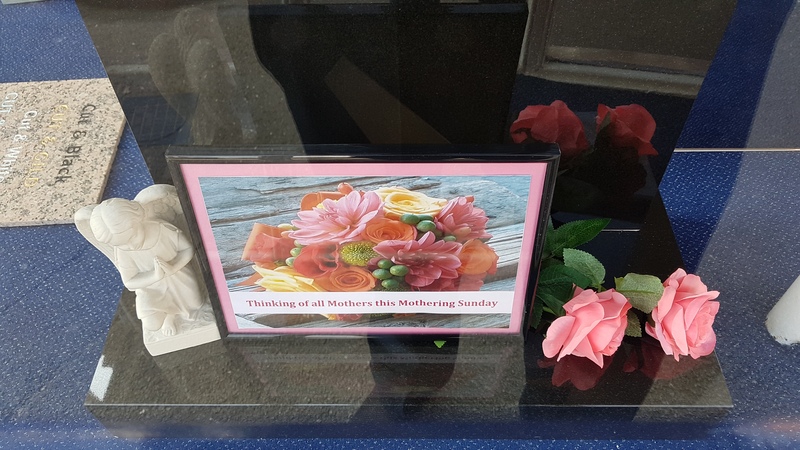 A simple message to all Thames Ditton mothers for Mothering Sunday last weekend.